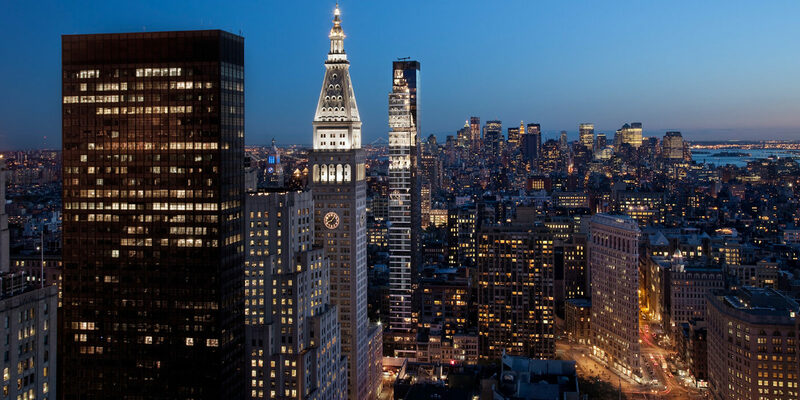 One Madison is one of the most striking buildings in Manhattan. 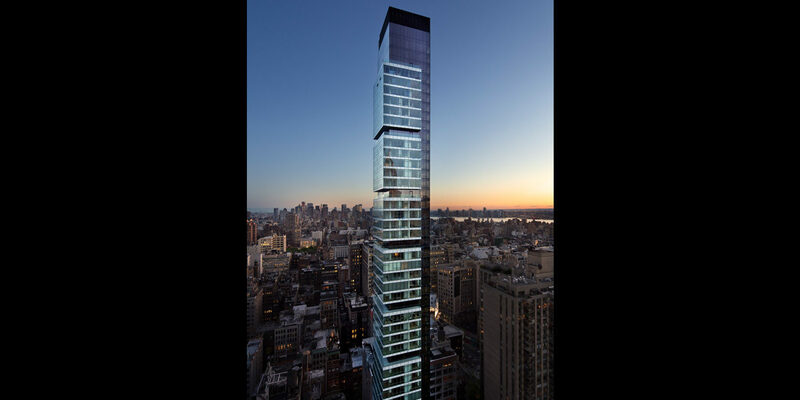 HFZ, in partnership with Related and CIM, acquired the completed but stalled tower in 2012 and proceeded to reposition it into a one-of-kind offering that has commanded some of Manhattan’s highest prices and attracted several of its most famous residents. 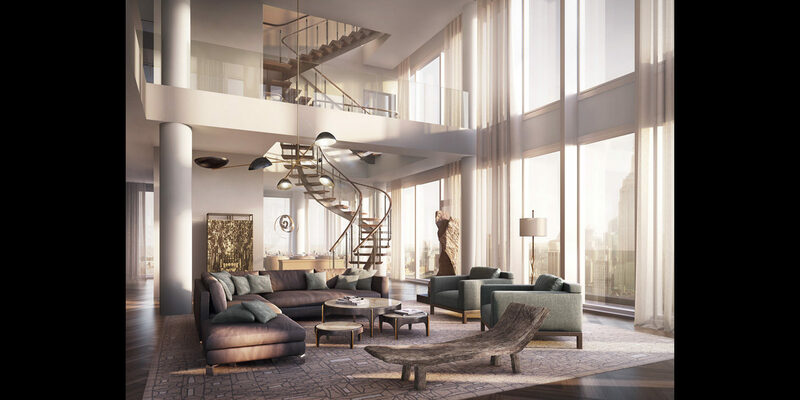 At more than 600 feet, One Madison is among the tallest residential towers in the city with some of the world’s most coveted views, yet by design the building delivers a new level of intimacy in urban living. 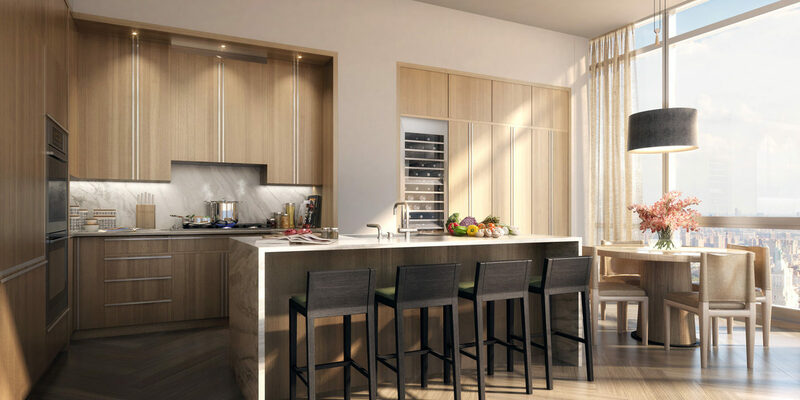 One Madison features one or two residences on each floor and many full-floor residences. Yabu Pushelberg and CetraRuddy designed the interiors with the option for buyers to select distinct finishes to fit their tastes. 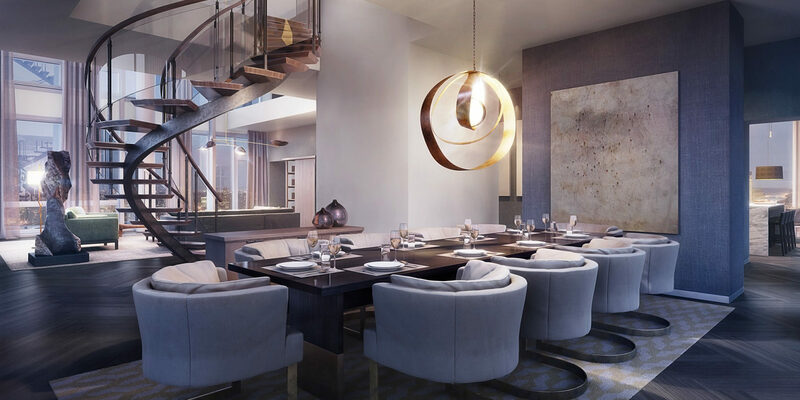 One Madison offers residents 10,000 square feet of luxurious services and staffed amenities spanning two full-floors overlooking Madison Square Park, titled The One Club. The Club Level features a great room with a lounge and dining room, parlor, screening room and butler-staffed catering kitchen. The Spa & Fitness Level features a state-of-the-art fitness center, yoga studio, indoor black stone pool, spa with glass-enclosed steam room and a thoughtfully furnished and carefully appointed children’s playroom. CetraRuddy is an award-winning architecture and interior design firm that is at the forefront of innovative residential design. For the past 25 years, CetraRuddy has designed unique homes for New York’s most discerning residents and developers. The firm crafts memorable architectural experiences that are grounded in thoughtfulness, quality and attention to detail. The firm designs projects rooted in a commitment to the integration of client goals and inspired architecture. The challenges of new construction, renovation, and adaptive re-use are addressed with intelligence, resourcefulness and sensitivity.